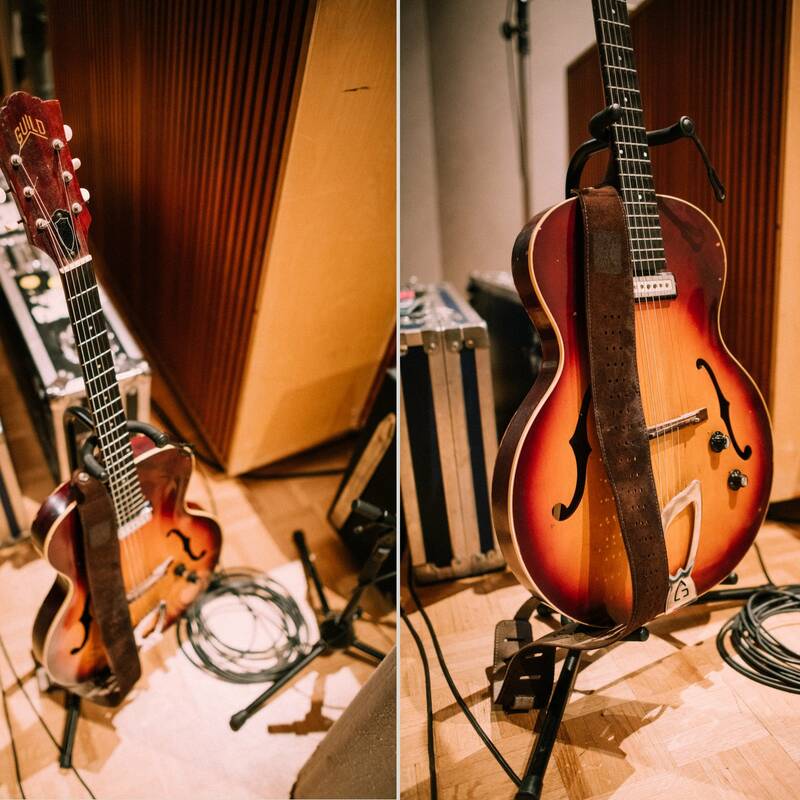 The Current's Guitar Collection is a look at some of the instruments that have been played in The Current's studios. 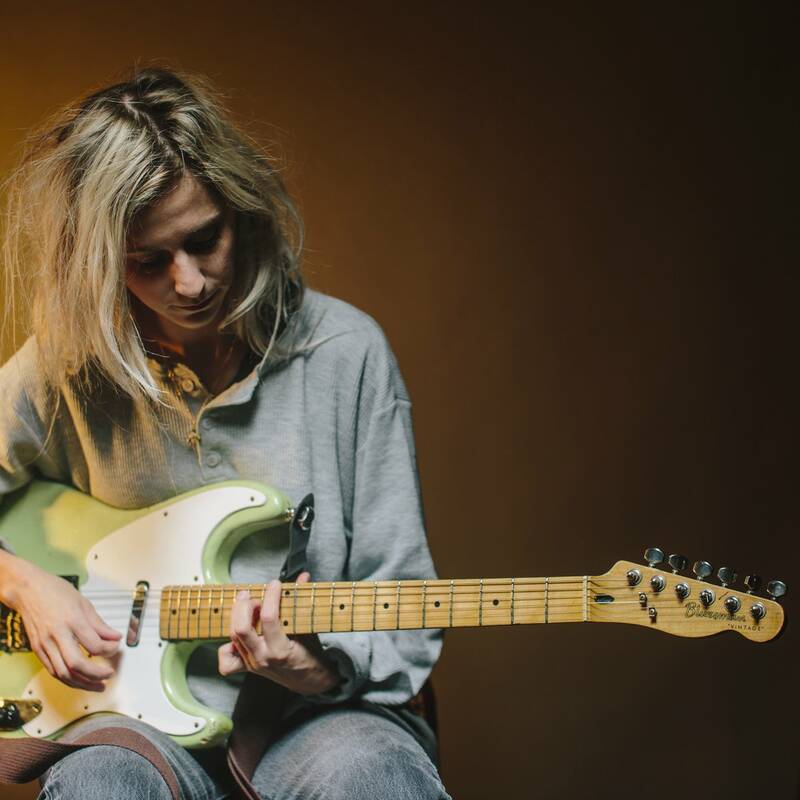 Many times, there's a good story behind a guitar, often known only to the person who plays it. 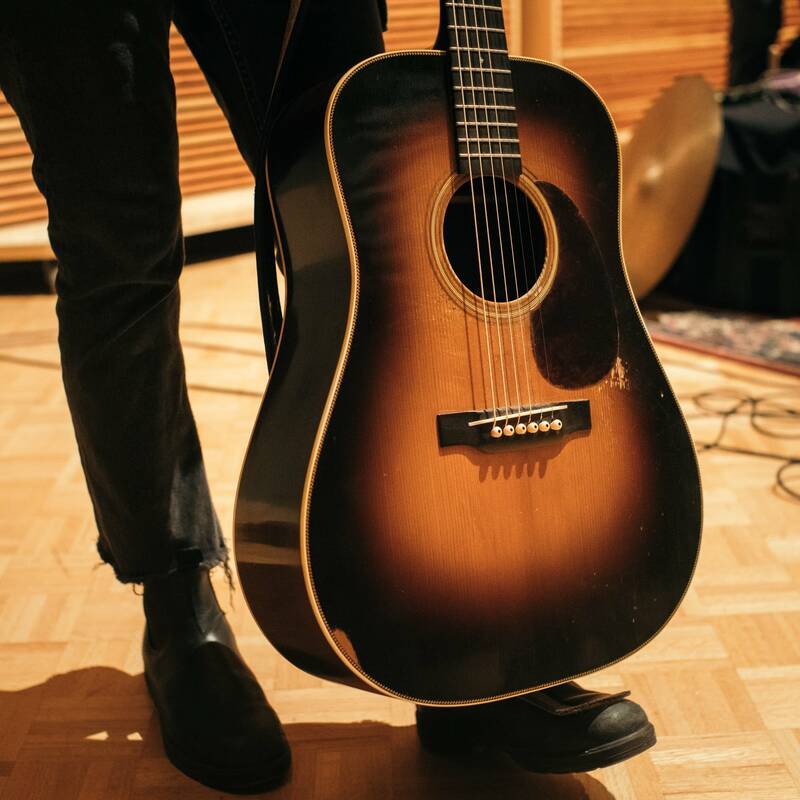 During the time between their studio session and their sold-out gig at First Avenue in Minneapolis, Andrew Marlin and Emily Frantz of Mandolin Orange took time to talk about the guitar they play, a Herringbone guitar made by the Pre-War Guitars Company in North Carolina. 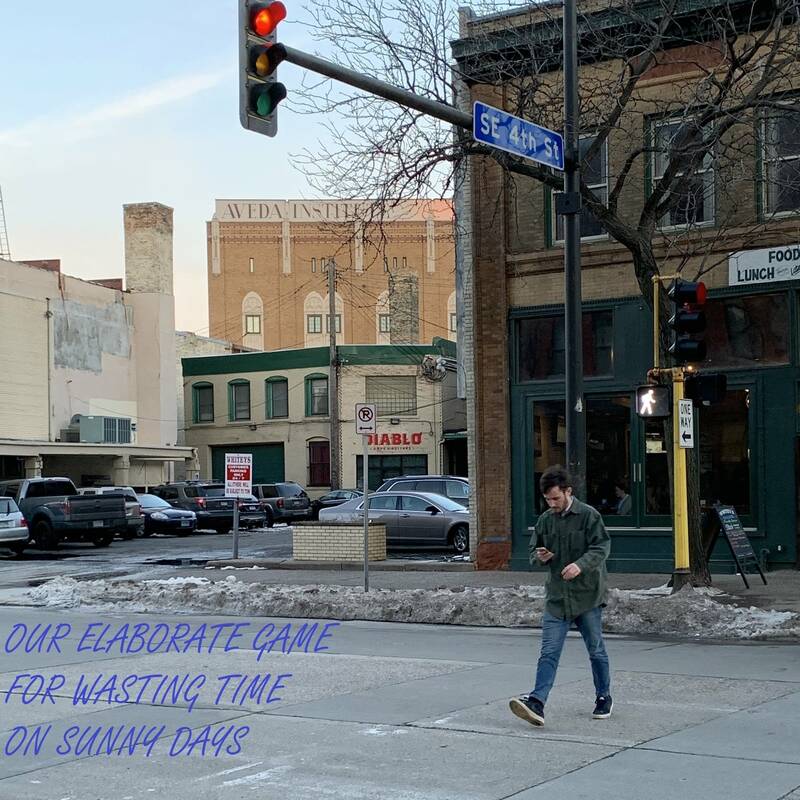 When The Cactus Blossoms played in The Current studio ahead of the release of their new album, 'Easy Way,' the guitar being played by the band's Tyler Burkum caught everyone's attention. After the session, we were able to talk to him about it. 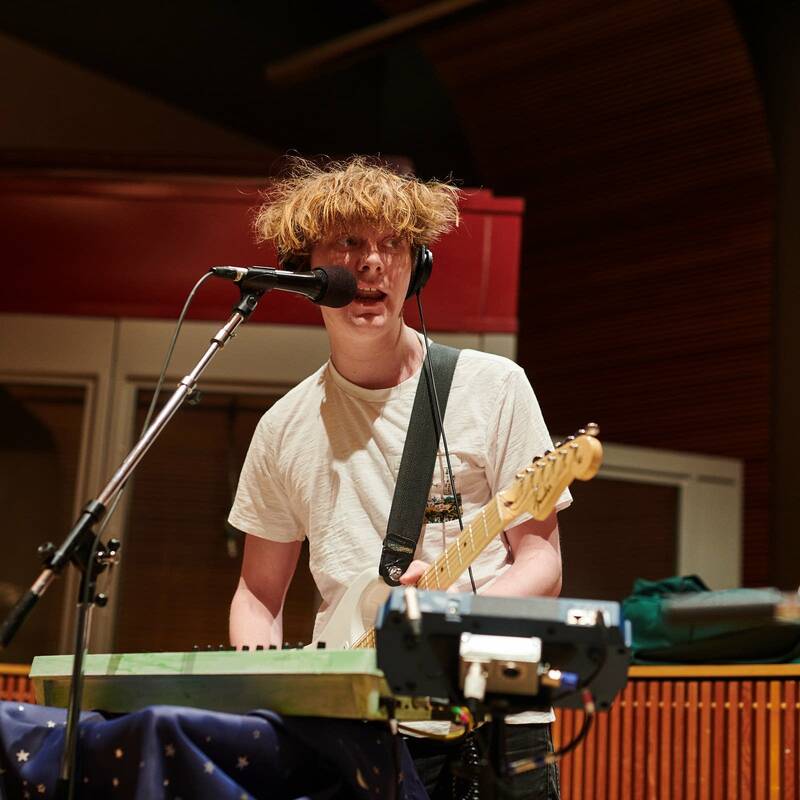 Following the recent in-studio session with Superorganism, guitarist Harry (aka Christopher Young) took a few moments to talk about the instrument he plays and how it contributes to Superorganism's sound. 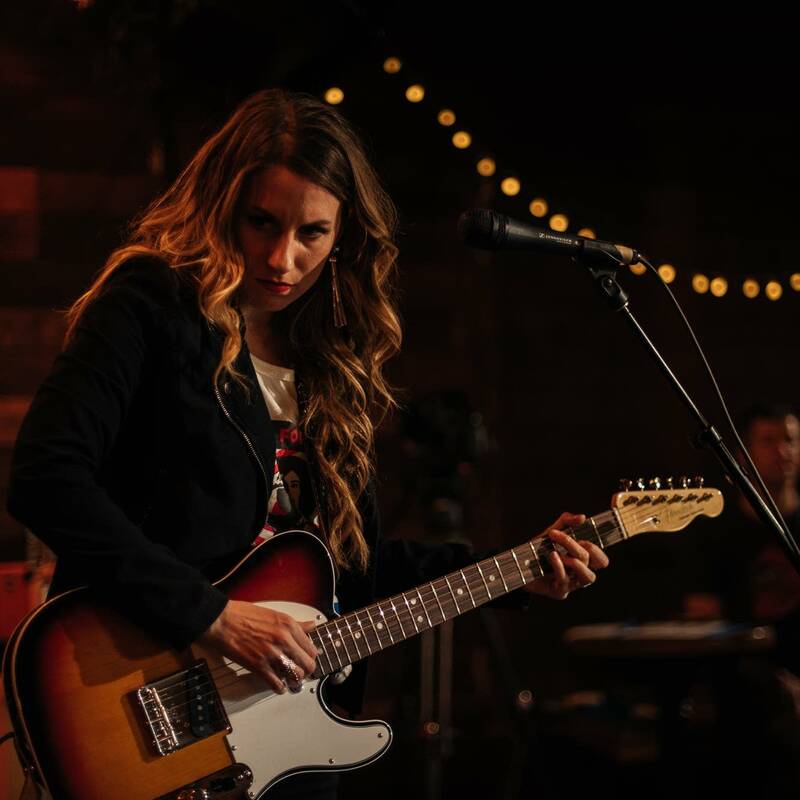 On a recent visit to The Current studio, Nashville-based singer-songwriter talked about some of her favorite guitars, and how the name of her breakout album, 'Starfire,' is taken from one of them. 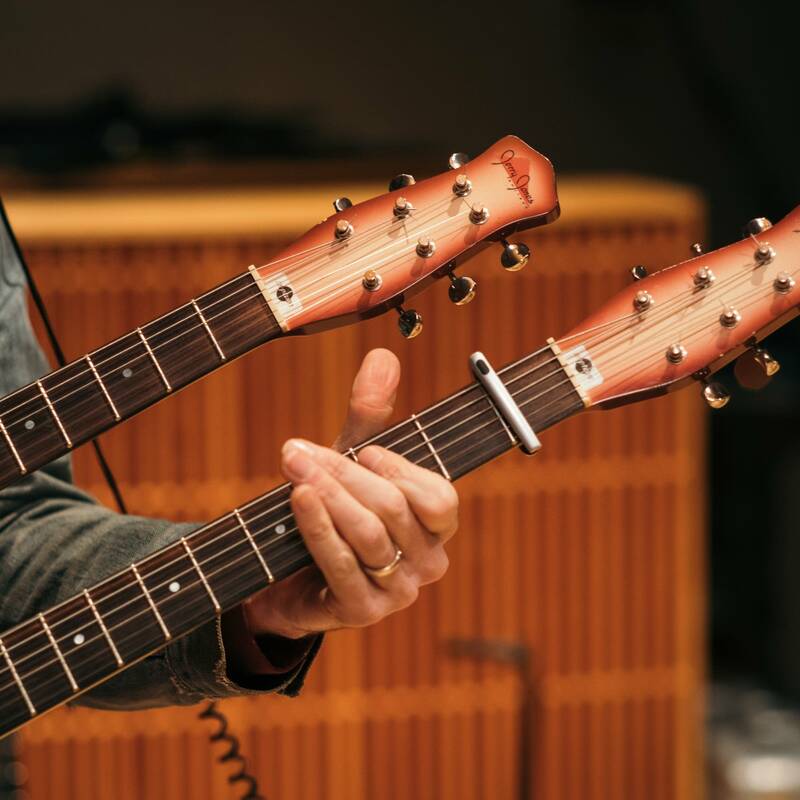 After Grizzly Bear visited The Current studio, the band's Daniel Rossen took a few minutes to tell us about a vintage guitar he bought that quickly became one of his favorites. 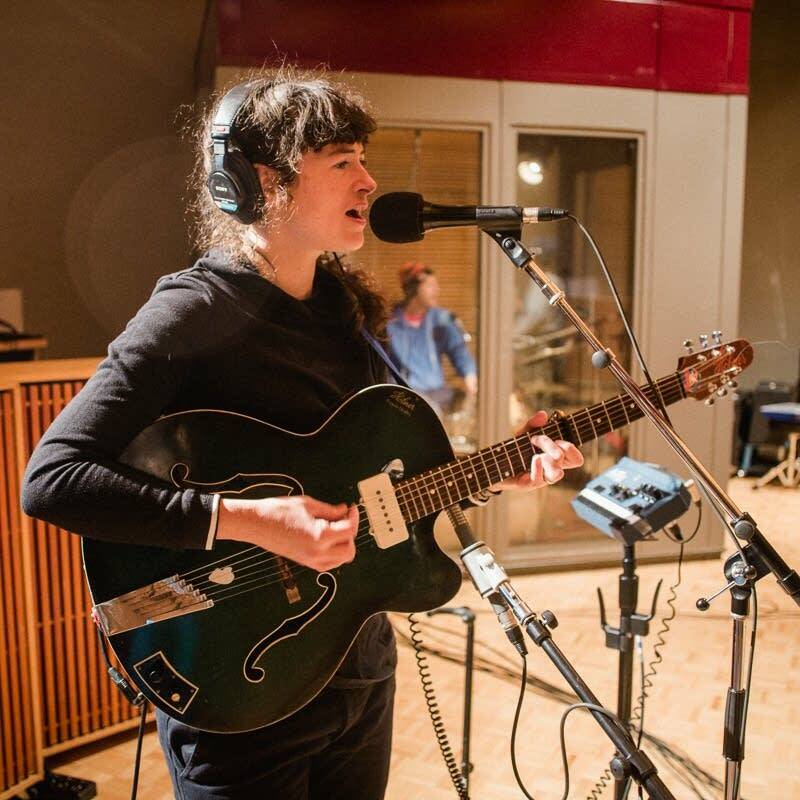 When Kate Stables and her band, This Is The Kit, visited The Current studio, Stables had what appeared to be a Hofner hollow-body guitar, and then another instrument that resembled a six-string banjo. After the session, Stables described the instruments she plays -- and the facts were surprising and a lot of fun. Here's what she had to say. 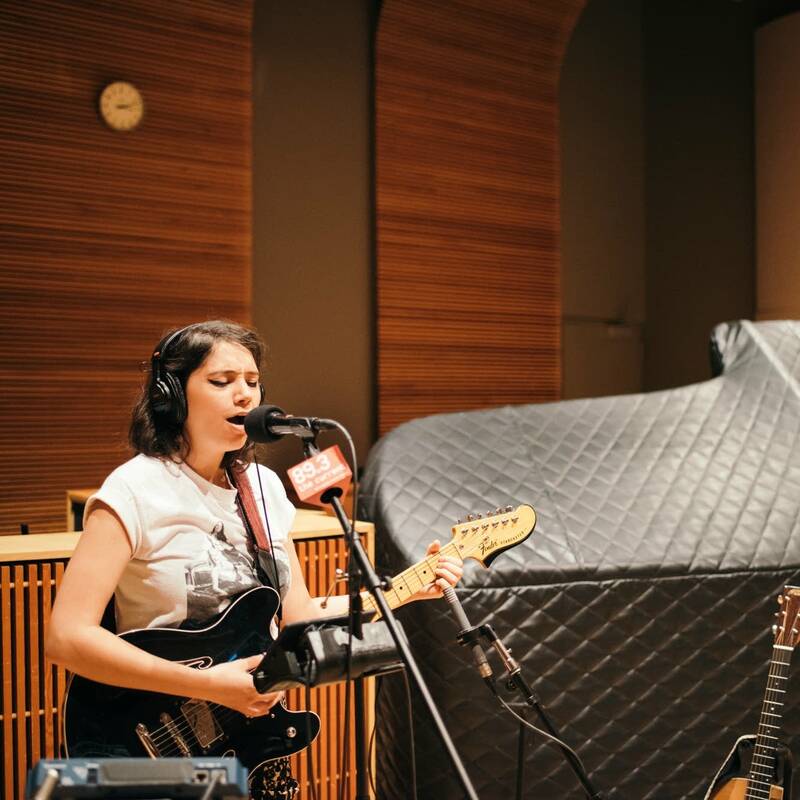 When Bully visited The Current studio, frontperson Alicia Bognanno took some time to talk about what she calls her 'Frankenstein' guitar, 'and by that,' Bognanno explains, 'I mean it's just a bunch of different parts put together.' 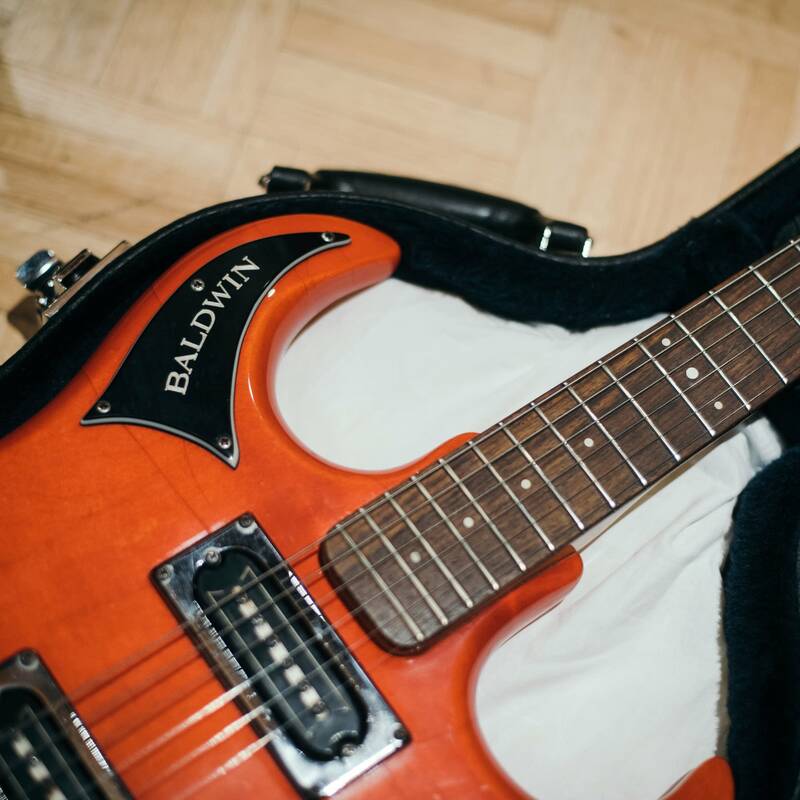 It's a hard-working guitar Bognanno loves; she plays most of Bully's shows using it and has written the band's two albums on it. 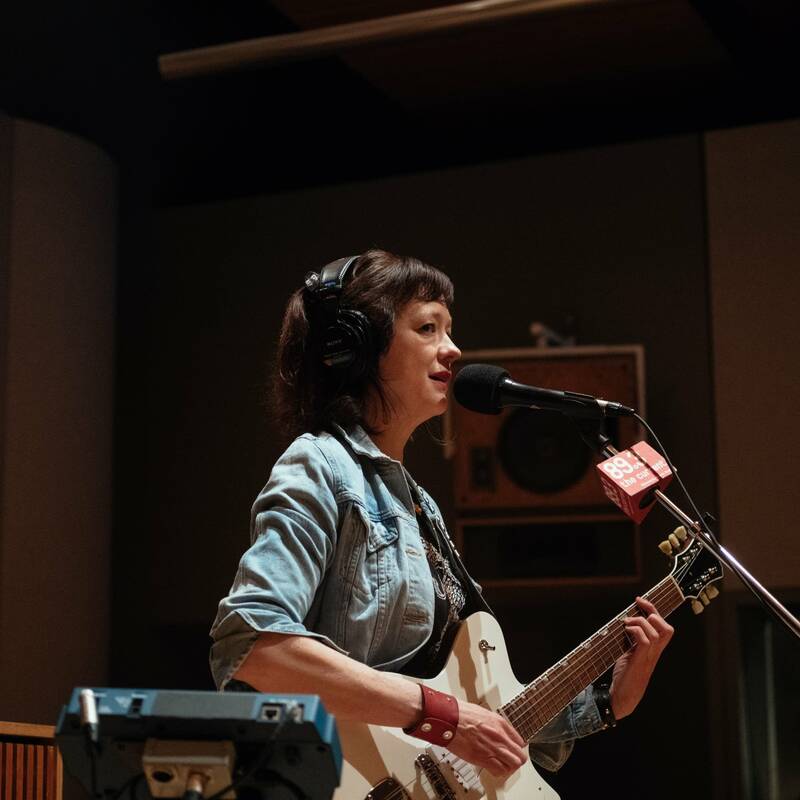 When Louisville, Ky., rock band White Reaper visited us in studio recently, the guitar being used by the band's Hunter Thompson stirred a lot of curiosity. After the session, Thompson was enthusiastic to talk to us about his vintage Baldwin guitar, which he considers quite a find.